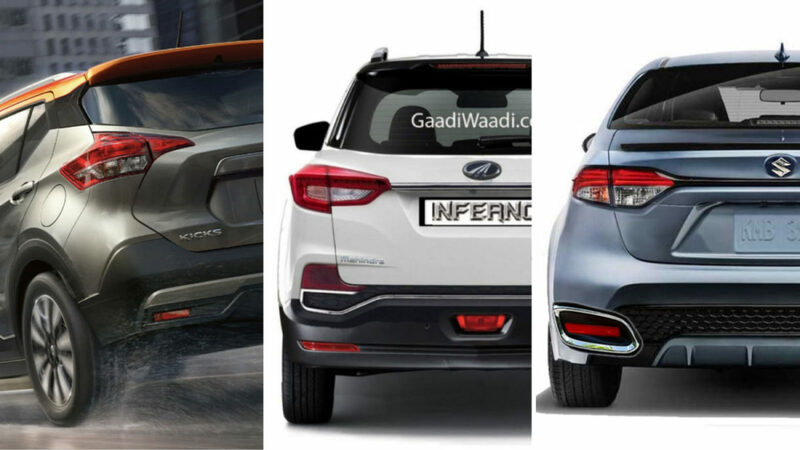 Just as this year, 2019 is going to be filled with a number of car launches from different manufacturers across various segments. Tata Motors is lining up its much-awaited Harrier premium five-seater SUV for debut in early January and it will be followed by the 45X premium hatchback during the course of the year based on Impact Design 2.0 and a brand new Alpha platform. The largest automaker in the country won’t be taken out of the equation either as Maruti Suzuki will introduce a new generation Wagon R and a RS version of Swift is also waiting in the horizon. Hyundai is committed to expanding its SUV range in the domestic market and its glaring absence in the subcompact SUV segment will be addressed by the QXi SUV in early- or mid-2019. The electrified Kona SUV will act as a technology showcase for Hyundai as it will be sold in limited numbers. The facelifted Elantra appears to be arriving sooner rather than later next year ahead of the likely new generation debut of the popular Grand i10. Hyundai’s sister brand Kia will enter India with a compact SUV based on SP concept during the second half of 2019 as well. Other main launches include Honda’s revival of the Civic nameplate, possibility of Toyota’s rebadged Baleno and Vitara Brezza, and a brand new manufacturer in the form of MG with a premium SUV in the sub 20 lakh price range to compete against Honda CR-V. Our top 20 upcoming cars in 2019 video will comprehensively let you into whatever going to unfold next year! Check it out above!